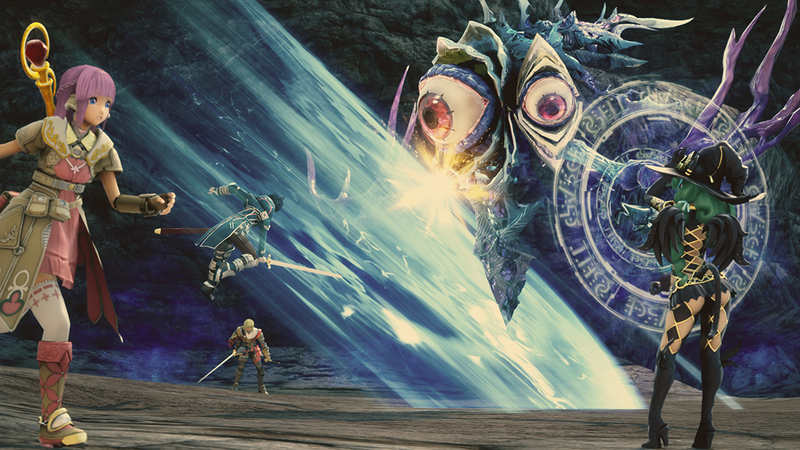 Square Enix have just given us another look at the upcoming Star Ocean 5: Integrity and Faithlessness, which is due to launch at least in Japan some time next year for the PlayStation 3 and PlayStation 4. You can check out the new footage, which was pulled from the livestream where the new gameplay debuted by DualShockers, below for yourself. Star Ocean 5 is the next entry in the long running RPG saga- the last two entries are usually considered to be fairly disappointing by fans of the series, so hopefully this fifth one returns to the kind of quality that the first two games used to exhibit back in the day. Star Ocean 5 is set to launch some time next year for the PS3 and PS4- Square Enix has also confirmed a western launch for the game in 2o16, though that may not yet be set in stone, given how localization of games usually goes.